9TH ANNUAL CHARITY SNOWMOBILE RIDE! Yeti Tour 2019 will take place at the Island Lake Inn in Duluth, MN on February 23rd, 2019. 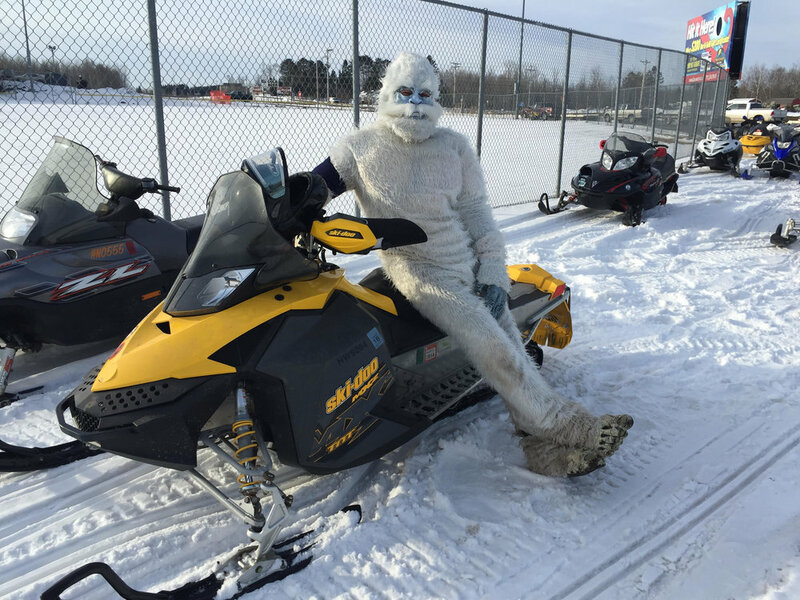 The snowmobile ride will start at 9 am at Island Lake. We will commence with our celebration dinner at the Island Lake Inn a 6 pm the evening of the event. All riders and supporters are welcome to join us for the main event! Please RSVP to let us know you are coming. The cost for the pizza buffet dinner is $10/person. All proceeds from the dinner support our cause thanks to the Island Lake Inn. 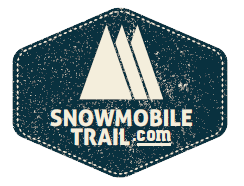 Contact us today to learn about Yeti Tour sponsorship opportunities and how you can support our cause.